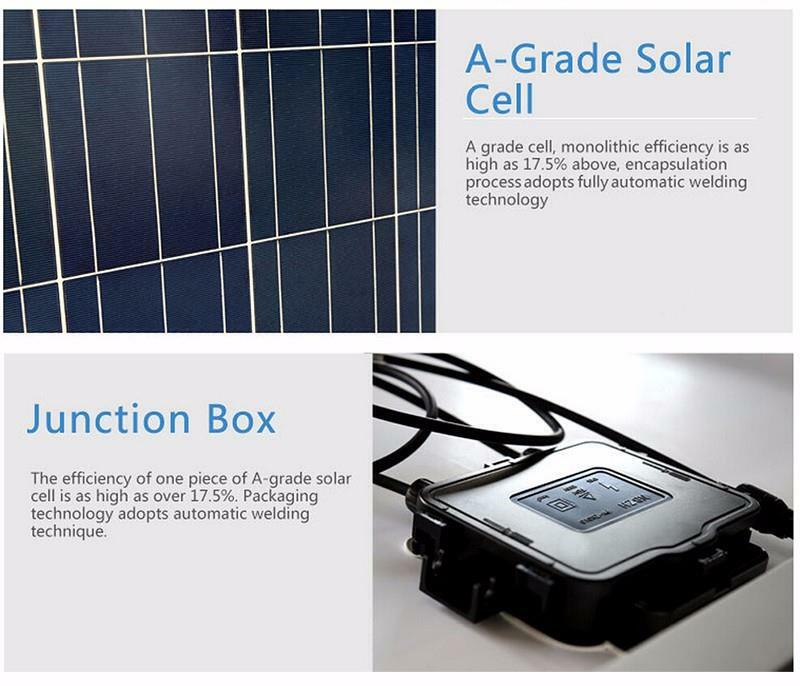 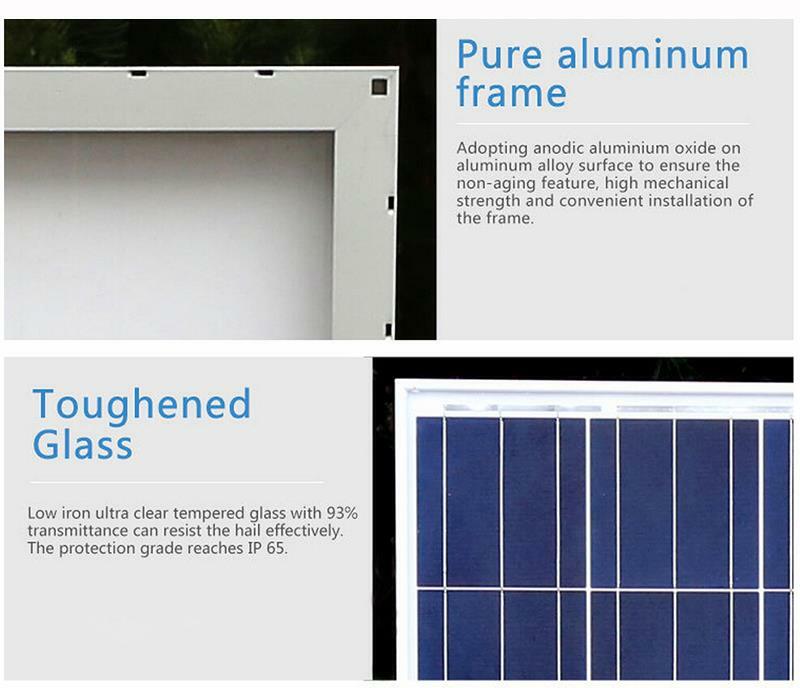 Yangtze monocrystalline 50watt Solar Panel has several uses including marine, dry camp, and other off-grid applications. 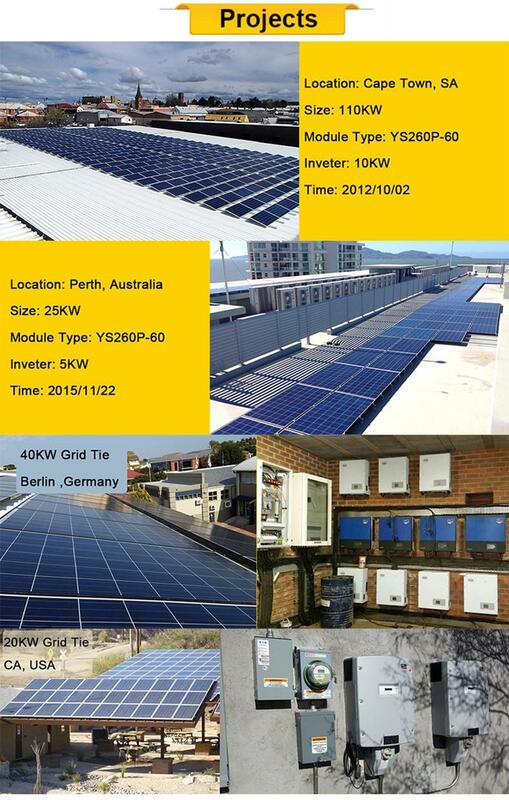 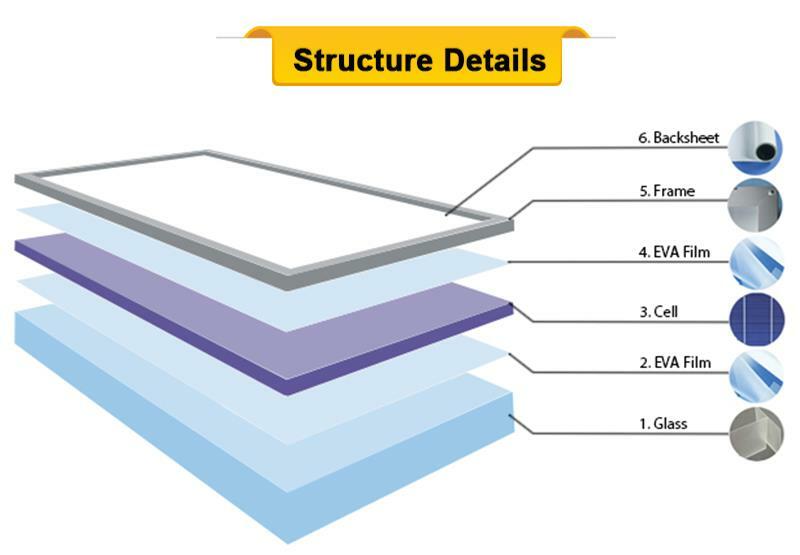 Yangtze solar panels also have the capability of withstanding heavy snow and strong wind loads. 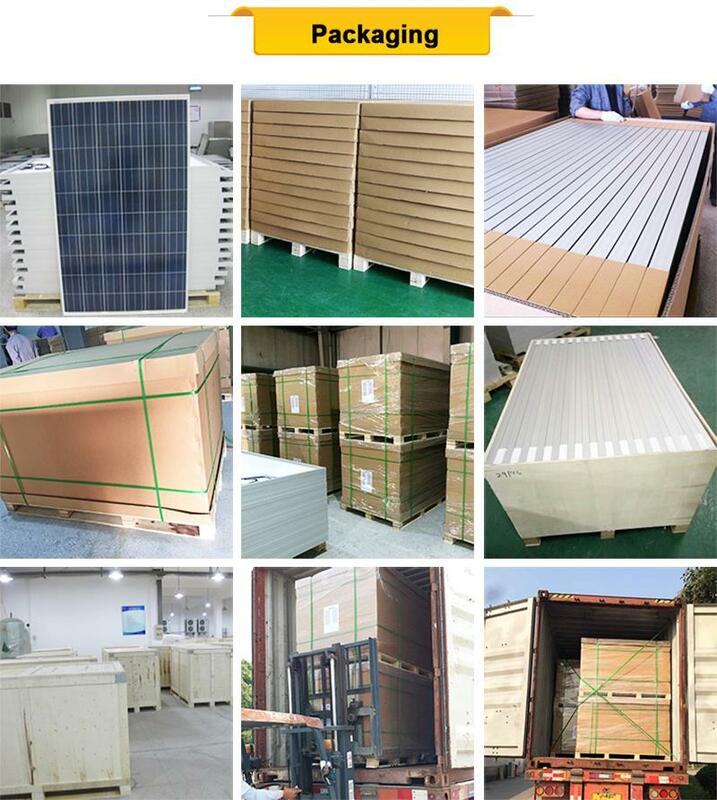 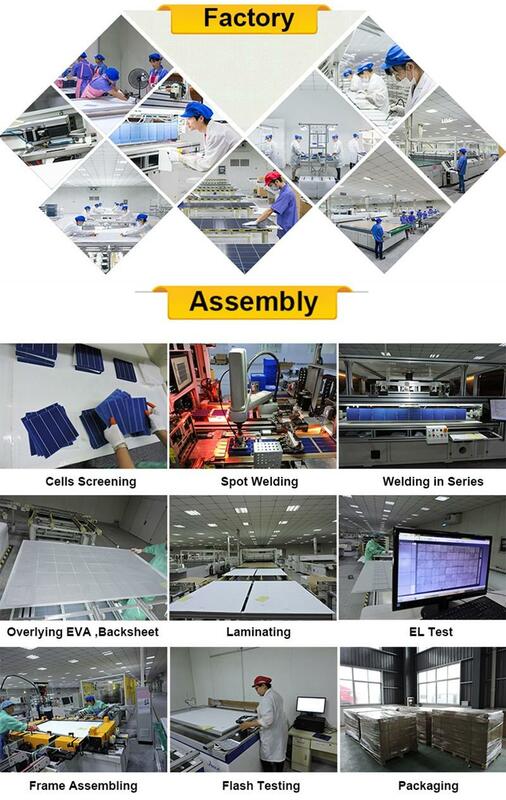 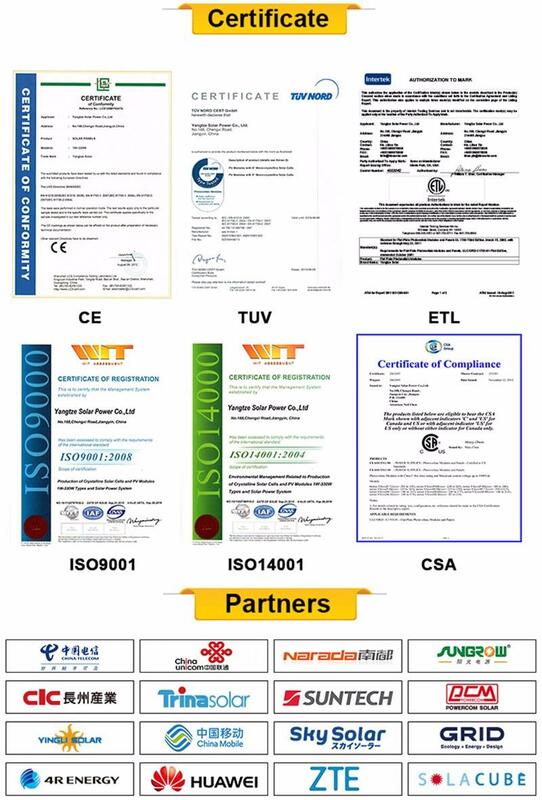 Offering 280w super power high efficiency poly solar panel quotation consultation and free sample, it is one of the professional 280w super power high efficiency poly solar panel manufacturers, welcome to wholesale cheap 280w super power high efficiency poly solar panel made in China in stock at low price from us.